With family by her side, Jairlyn Ava Gracie Roulette, passed away at the Children’s Hospital in Winnipeg on Wednesday, January 30, 2019 at the age of 10 years. Our little Jairlyn (Jubby) was a sweet, innocent little girl who was so happy and full of life. She always enjoyed time spent with her cousins and sisters. 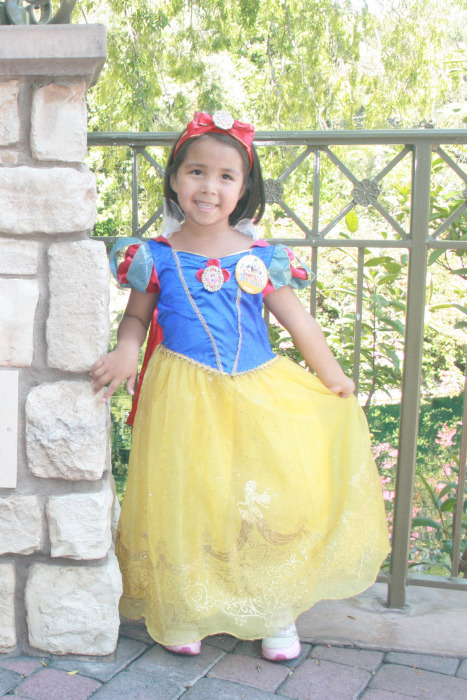 Jairlyn had a great love for Disney princesses and was blessed to enjoy a trip to Disneyland with her grandma and several other relatives. This was one of the happiest times in her life. Jairlyn attended nursery at Isaac Beaulieu Memorial School up until a week before her 4th birthday. Due to medical reasons, Jairlyn spent the last six years of her life in and out of the hospital. Her parents were always by her side during these times. Jairlyn was loved by all who knew her. She will always be remembered as the little girl who was always so full of love, courage and strength. The memory of Jairlyn will live on in us forever. She is survived by her parents, Sheldon and Apryl Roulette; sisters Tiarra (Steven), Sariah, Trysta and brother Sheldon Jr; nephews Halen, Kellan and Steven Jr; nieces Harley and Carolyn; maternal grandmother Leona Freed; paternal grandparents Carol & Stanford Roulette; godparents Stanford Roulette Jr and Jaclyn Starr(Roulette); numerous aunts, uncles, cousins, nieces and nephews.